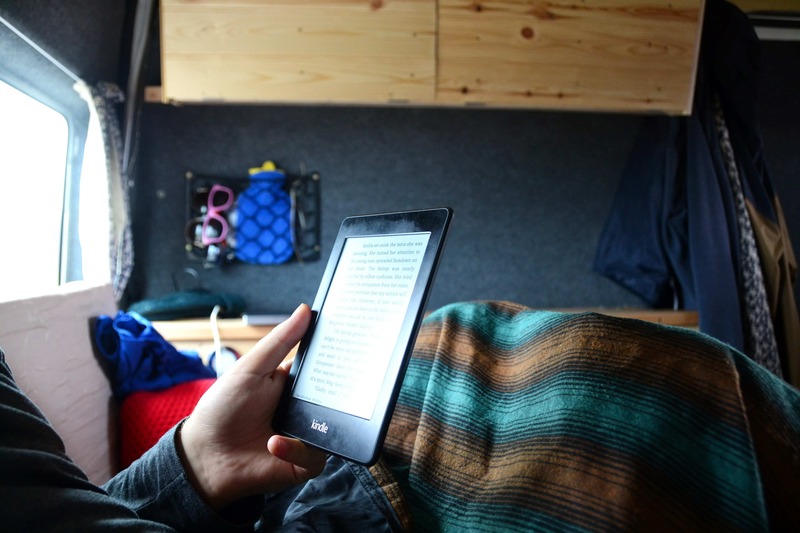 Despite all of the Instagram photos you may see I can confirm that it does in fact rain and we do find ourselves cozy in our van while the rain patters all around us. As such it’s essential that we have things to do inside the van to keep us entertained. One thing we do is play board games! 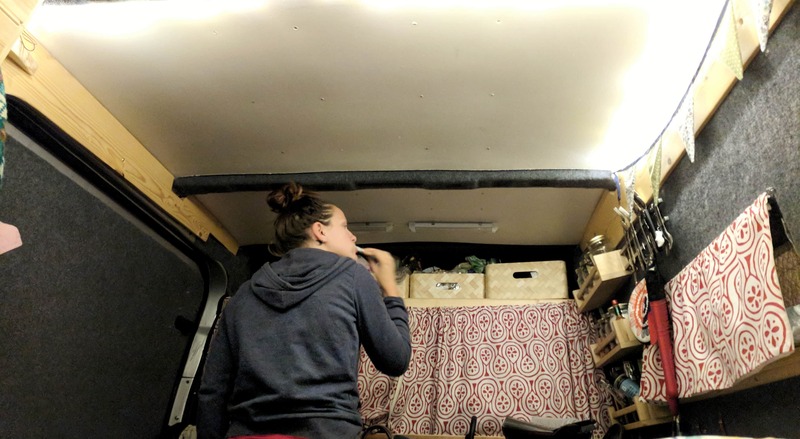 I love board games, from short five minute games with big groups of friends to sprawling six hour one on one tabletop games and so when we decided to move into our van I set about piecing together the best vanlife board games to keep us entertained on those rainy days. 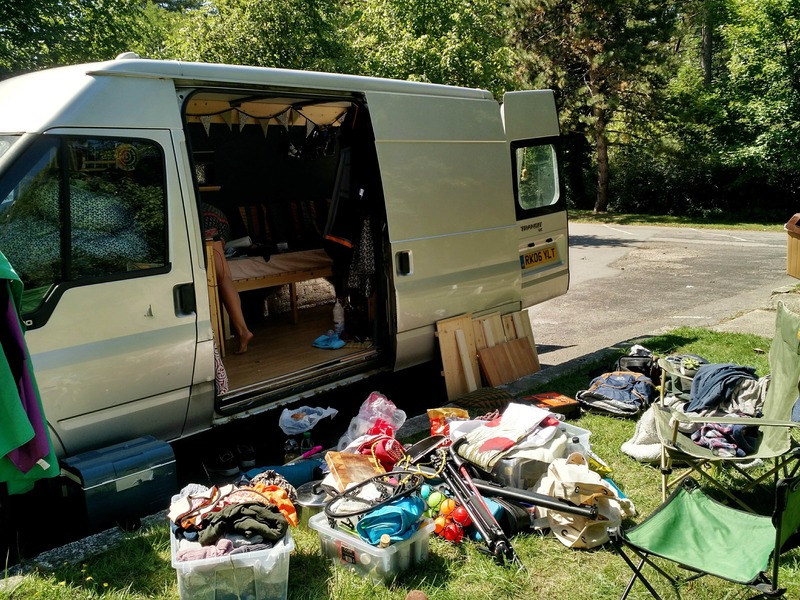 When you’re considering board games for your van there are some criteria you need to consider and perhaps the biggest one is the size of the game both in terms of playing but also storing so the games I’m going to talk about all pack down into small boxes and don’t require a huge table for you to be able to enjoy. Dead Man’s Draw is simple card game where you are balancing risk and reward to try and plunder the most without going too far and ending up with nothing. Each player will take it in turns to draw cards and will choose to keep drawing more or risk the next draw matching a suit and causing you to lose all of the cards you have gained. Add in special actions for the cards and what seems simple can end up being quite strategic. Dead Man’s Draw packs down to the size of a large deck of cards and can be played on a small table or on top of the bed. For those familiar with Yahtzee Qwixx will appeal but with added dimensions. In essence Qwixx is a dice rolling game where you are trying to mark off numbers on your sheet as fast as you can however should you jump ahead and skip a number you could miss out on the points should it come up in a roll later. Once again it is a game of pushing your luck similar to Dead Man’s Draw and has many times caused shouting and expletives when things don’t go to plan for one of us! It consists of only six dice and a scoring sheet so is a perfect small van game that can be played in ten minutes. Zombie Fluxx is a game that changes the more you play it. It consists of just one deck of cards and begins with only one rule, draw one card and then play one card but as the game progresses you will be adding new rules, new characters and new ways to win the game and before you know it you are drawing five cards, playing three of them, groaning like a zombie and attacking each other with a shovel. It’s easy to learn, fun to play and is as good with two people as with six! 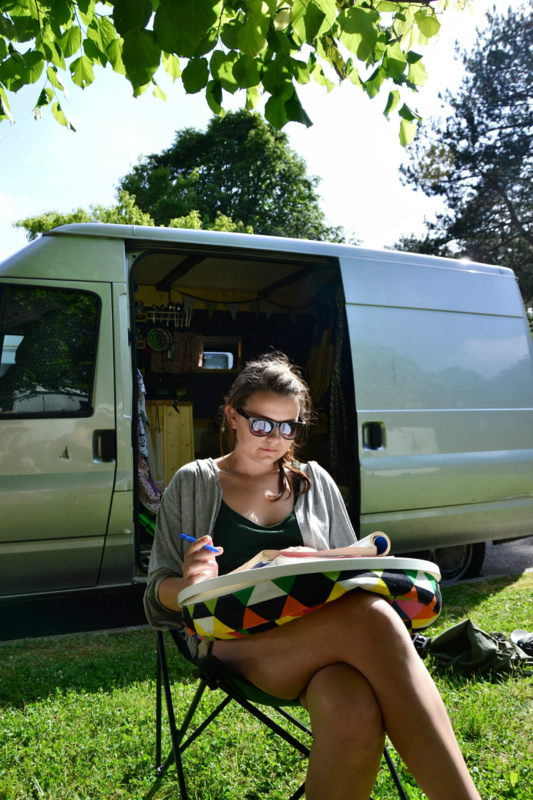 Perhaps the perfect vanlife board game Love Letter is made up of only sixteen cards. It is a game of risk and deduction as you try to be the last suitor available and hope that your love letter will make its way to the Princess’s hand. Using one card at a time you try to deduce what card your opponent has while not tipping your hand to what card you have. It is fun and infuriating in equal measure and can be played in five minutes. Next post What is Matched Betting?